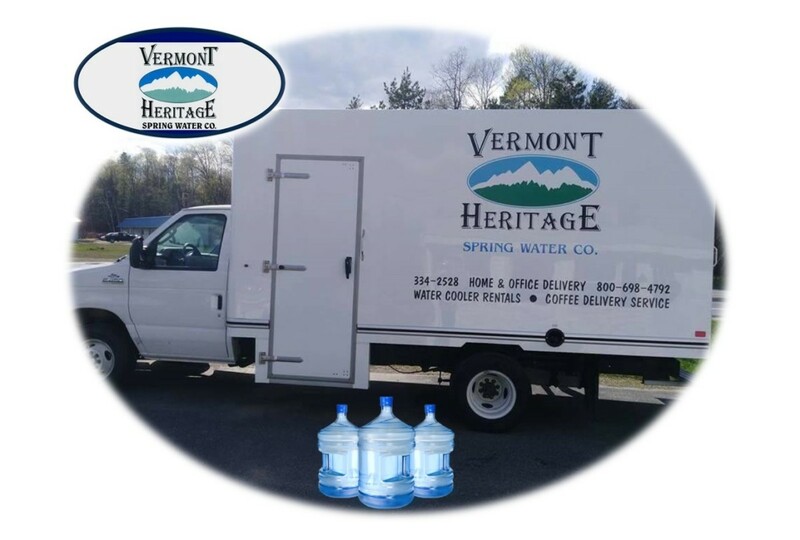 Vermont Heritage Distributors, Inc. is a locally owned bottled spring water business based in Beebe Plain, Vermont. 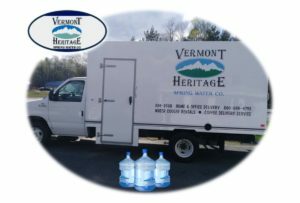 Our spring water has been bottled at the source since 1989. 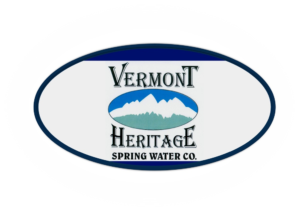 We're sure you'll taste the difference in every cool, refreshing drop of Vermont Heritage Spring Water. 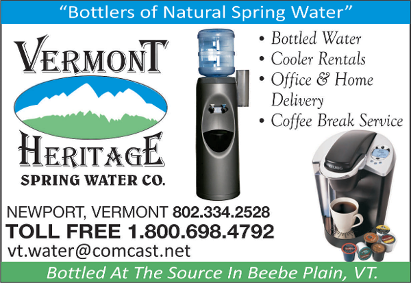 Contact us in Beebe Plain, Vermont, for more information about our coffee break services, water cooler delivery or to inquire about becoming a distributor. It's convenient, easy to sign up, healthy and affordable! 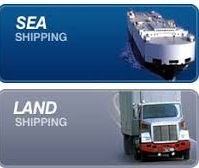 Simply call 1-800-698-4792 between 7:am and 4:pm Monday through Friday. We look forward to your call! 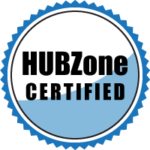 All other points are serviced through authorized distributors.